In previous episodes I had interviewed various coaching experts; guys like Jim Vance and Hunter Allen, both world renowned in endurance sport. We spoke on the evolution of training metrics, such as heart rate, power and the apps in which to gather this information. All the while behind the scenes, techo-geeks were hard at work developing ways to finally create a reliable gadget that can allow runners to gain the benefits that cyclist have come to appreciate and depend on for several years. We all have come to believe that this is the next BIG Deal in running performance. 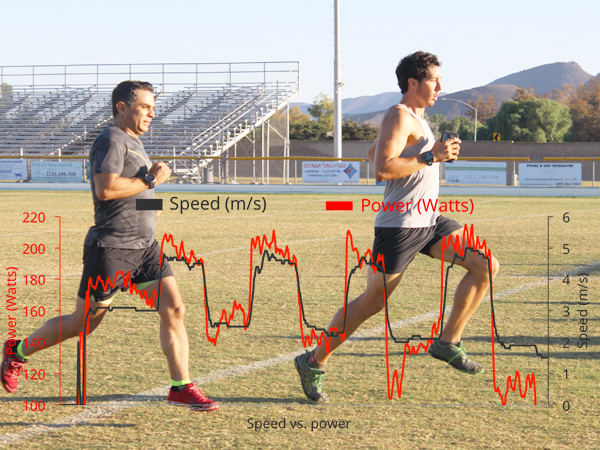 Listen as our host Richard Diaz interviews Johnny Ross, founder and CEO of Medhab Inc. A company that is at the forefront of this evolution in sports performance the first precision power meter for runners; RPM2 (pronounced RPM Squared). Find out what these unique training insoles can do for you and why a serious athlete, someone who works hard to improve and or has struggled with injuries would want to own a pair.